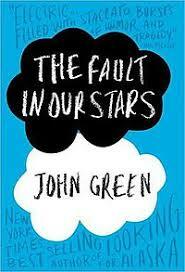 The Fault In Our Stars is about a 16-year-old girl named Hazel Grace who has cancer spreading through her lungs. She attends a cancer support group to please her mother. In the group she meets 17-year-old named Augustus Waters. The chance meeting starts a relationship that sees two young people grow even as their lives wind to a close.